The people of Wentworth are passionate about addressing climate change yet we have the lowest uptake rate of solar energy in the country. We need to take personal responsibility for our society and the nation, and supporting a government that has a climate policy will help us do that. Together we can meet and exceed target reductions in carbon emission. 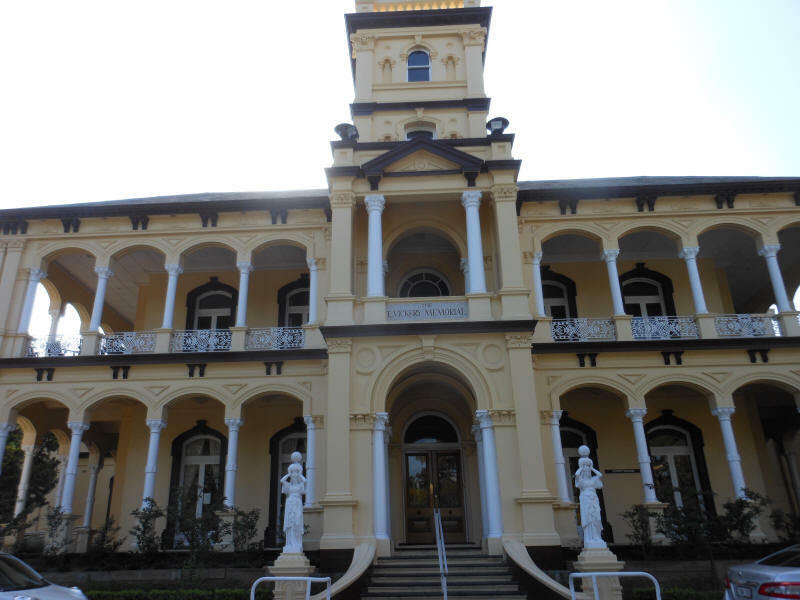 I was born at Waverley War Memorial Hospital in 1968 when my family lived across the road in Salisbury St. My parents divorced when I was three and I grew up with my brother and mum in the Southern Highlands. Our house was always full of people and laughter, we had chickens, grew vegetables and built cubby houses in the bush. My mother worked hard to give me opportunities and a good work ethic. I spent my gap year traveling in India and Nepal and as a social worker on a youth program in Western Sydney. I studied economics and Chinese at Macquarie University, took up ocean swimming after returning to the Eastern suburbs. A scholarship to study at John Hopkins University took me to China in 1994. In the 20 years I lived in China I worked in the Australian Embassy, was a sales exec for Foster’s, then started with some friends the financial services company that I still run today. My economic consultancy business covers the Chinese macro economy and demand for Australian commodities. I speak fluent Chinese Mandarin. I met my wife Pauline in Shanghai and we had three kids in China before returning to Australia. We wanted our kids to grow up in the clean air and great environment we have in Australia. I joined the Tamarama Surf Club to get fit and meet people and ended up as the President. At the Tamarama SLSC we have established a migrant beach safety program for refugees and migrants and an indigenous outreach program for nippers. We love the community and living in Tamarama. The people of Wentworth want a sensible climate policy, a great education system, the opportunity for young people to buy a home and indigenous recognition. At this election there is a stark contrast between what Labor and Liberal can offer you. People ask me why are you running for the Labor Party? I grew up in a single parent family and we were poor. Single Parent benefits, introduced by Whitlam helped my family. Medicare gave my family access to medical treatment. I was able to graduate from university because I received Austudy. This enabled me to be successful in business. I am putting up my hand to represent you as it is time for me to give back. We need to end politics as a profession and take it back for the people. I ask you to think about who you want as your representative in Canberra. Do you want someone on the opposition, or the cross bench or inside government? I will be your voice in a Labor government. You can contact me here on our Contact Page, at Tim.Murray@nswlabor.org.au or on 0432 859 239.